I know, I know, I've already posted a review about this book. 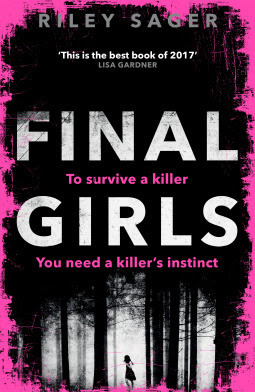 Half a year ago, I read Final Girls. I requested it on Netgalley without really knowing what I was getting into. I was SO SURPRISED by this book, I totally loved it! Since today is the day the book is published, and I know a lot of people are excited about this one, I felt the need to spread the love, AGAIN! You have not figured it out: I totally had the feeling I had figured it all out at 60%. A little while later, I was proved wrong. Then at 70% I was like "Yes, I know what happened now." I was wrong again... You keep guessing and thinking you know what happened, but you don't. I did NOT see the ending coming and was totally surprised by the plot-reveal around 90% of this book. Flashbacks: The strong part about this book is the flashbacks you get about Quincy's past. Slowly you get more information about what happened to her. It's so strong that she truly lost her memory and that you're actually trying to figure out what happened together with Quincy. Trust no one: At some part in this book I trusted NO ONE. Not even Quincy herself. Just, NOBODY. I felt like anything could be a lie, all people could wear a mask and it gave me the shivers. So good! Quincy: I remember at some part of the book just hating Quincy for certain choices she makes. It changed my opinion of her and the way I see her, but once you get into the book a bit further, you understand why the author made some of the choices regarding her. It just took away a bit of the connection with Quincy, that's all. I'm re-writing this review and I still remember a lot of parts of the book so vividly! It's so strong that half a year later (50 books later, actually) I can still remember this book and the feelings that came with it. I believe a lot of people who love this genre will love the book and I'm so curious what you all think about the plot and if you did figure it out. I can't wait for another great novel by Riley Sager. "Sager does an excellent job throughout of keeping the audience guessing until the final twist. 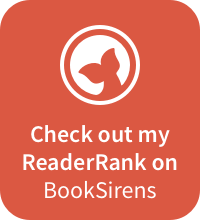 A fresh voice in psychological suspense." "You now the cold dread that washes over you while you're watching a slasher flick? That's how you'll feel reading this blood-spattered mystery." 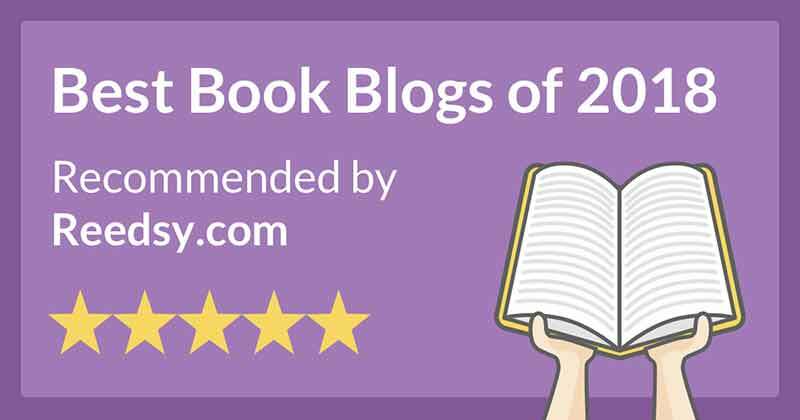 And, please: What's your opinion on re-writing a review? !